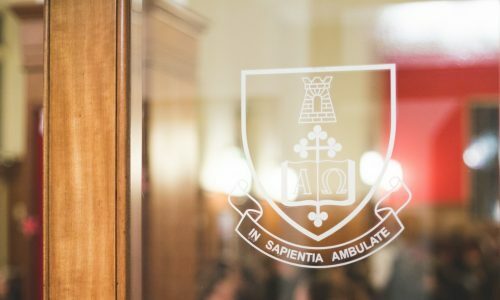 This year’s nominations shone a light on the many outstanding alumni with which Sancta is privileged to be connected. The Awards for 2015 were announced at the annual Alumni and Friends Dinner. Five outstanding alumni were recognised on the evening.